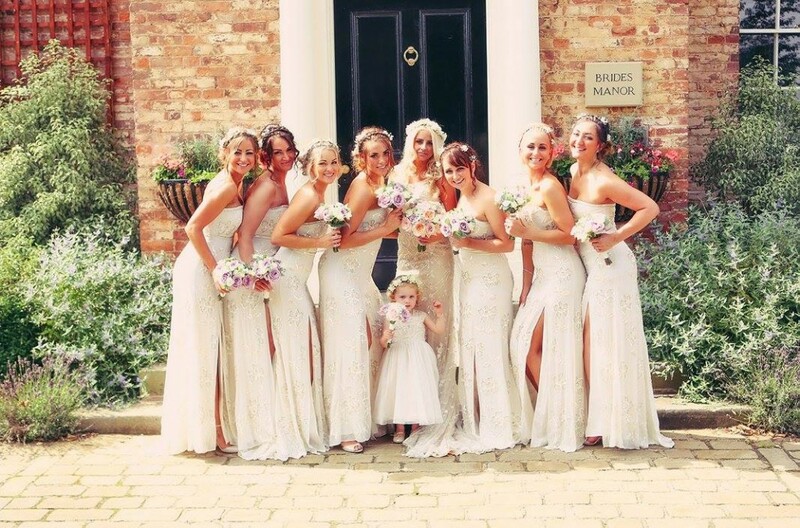 Pure Elegance Weddings & Events are award winning professional planners creating elegant and stylish weddings and events in Preston and the surrounding Lancashire and Cheshire areas. Having been regularly featured in Easy Weddings, we pride ourselves as being specialists in the planning of all types of private and corporate events. 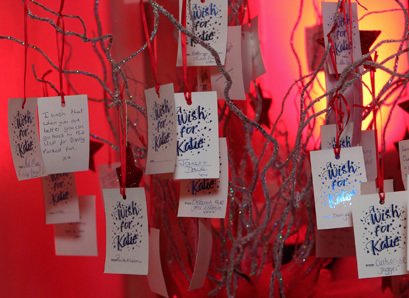 Think of an event and we’ve probably planned it for someone – from traditional weddings and birthday parties to a Willy Wonka themed New Year’s Eve Party and an All-American themed fundraising event. Whatever you envisage your event to be, we can plan it for you, whether it be stylish yet traditional, elegant yet fun, modern yet enchanting, we can bring your event to life and make it a day to remember. Let our expert team turn your vision into a magical reality. 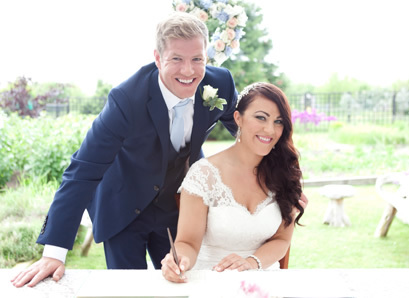 With over 20 years’ experience in the events management sector, you can rely on us to help you craft your perfect day. We pride ourselves in exquisite venue styling and although a lot of people believe they don’t have the funds in their wedding budget to hire a planner, with our exclusive supplier negotiated discounts that we are proud to provide our clients with, this is simply a myth. The passion of the team at Pure Elegance is second to none and your investment with them is sure to pay off.